During each of your Standby Phases, pay 500 LP or destroy this card. This card’s (1)st and (2)nd effects can only be activated once in the same Chain each. 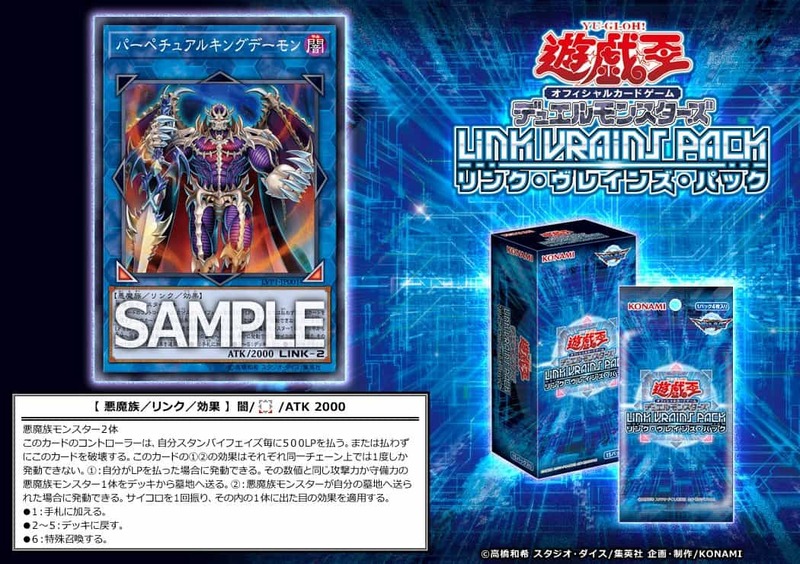 (1) If you pay LP: You can send, from your Deck to the GY, 1 Fiend monster whose ATK or DEF equals the paid amount. (2) If a Fiend monster(s) is sent to your GY: You can roll a six-sided dice once, and apply one of these effects to 1 of the sent monsters, depending on the result. • 1: Add it to the hand. • 2~5: Shuffle it into the Deck. • 6: Special Summon it.